As well as working incredibly hard in school to share their knowledge with our pupils, our staff sometimes shares their knowledge and expertise with other schools. 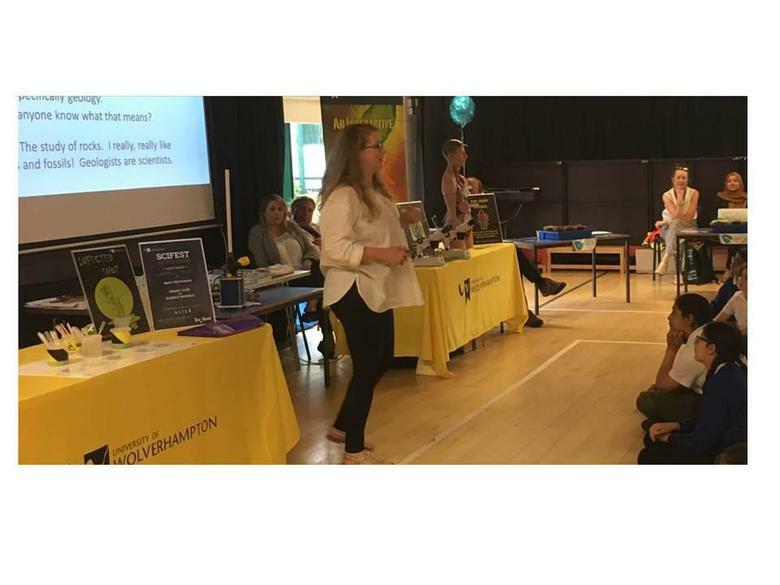 Dr Dale was recently asked by a representative of the Primary Science Teaching Trust to come along to a Science Fair she was organising for a cluster of schools in Birmingham. Dr Dale was asked to come along to present and be enthusiastic about science, something she was very happy to do!